This Intro to Windshield Repair & Headlight Restoration training is offered once per month in Calgary, Alberta. Take your business to the next level and make money immediately by getting certified as a Clear Solutions Canada Windshield Repair and Headlight Restoration Specialist. The average windshield repair cost is $55-$70 per chip, and most insurance companies will pay $65-$120 per chip for up to three chips. 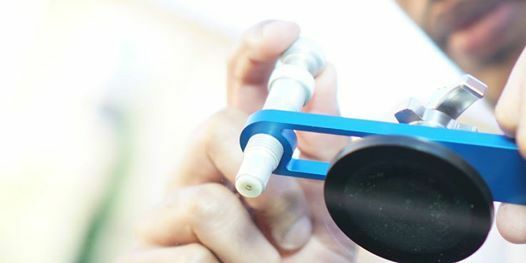 Whether you are a full-service detailer who wants to add this service to your menu, or are interested in working as a stand-alone Do-It-Yourself (DIY) Windshield Repair Technician, this class is for you! Earn income on the side, or be your neighbourhood hero. 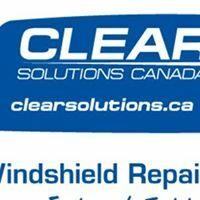 Clear Solutions Canada's comprehensive training is lead by Windshield Repair Specialists with over 14 years experience. Our trainers are not comprised of “Teachers” who simply get paid to teach but have no real business success. 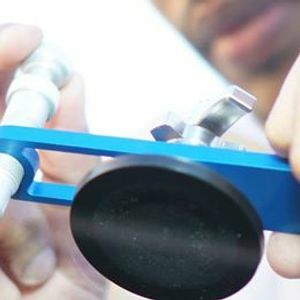 The Clear Solutions Trainers are successful business owners that have proven track records of running windshield repair companies. Our training class is here to do more than just train you; we are here to help make you and your business a success! Windshield repair is easy to learn but it's not simple. This is your opportunity to learn from the best. Did you know windshields cannot be recycled? Make money and keep windshields out of the landfill today.